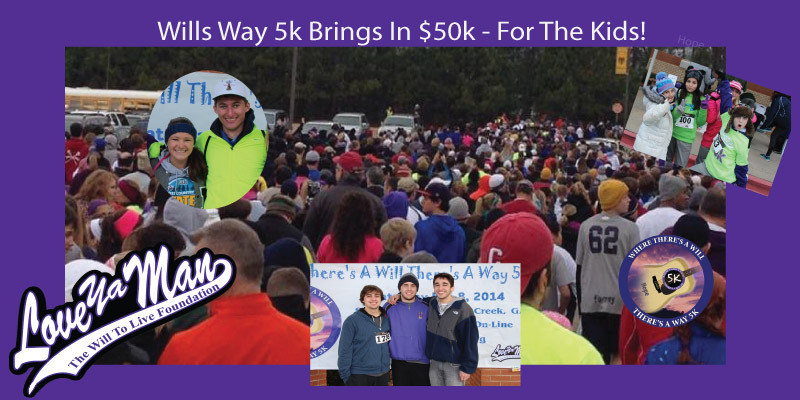 2015 Where There’s A Will There’s A Way 5K – Date is set! 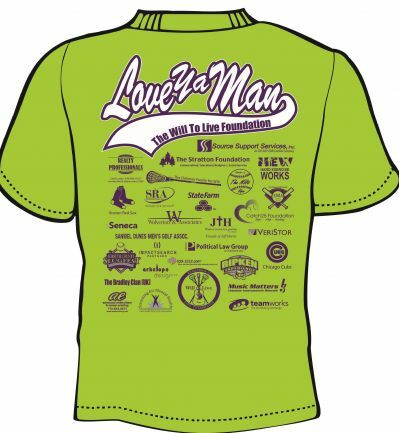 Another Life Teammate Event By The WTL Foundation – And Another WTL 5K Record! Over 1300 Attendees – $50,000 and lots of Love, Hope & Awareness Raised! Watch the Video of the 5K Kick Off Speech! – Love Ya Man! Check Out This Years “5k Promo Film” – By The Kids! THE WTL FOUNDATION’S SIGNATURE EVENT DAZZLES AGAIN!